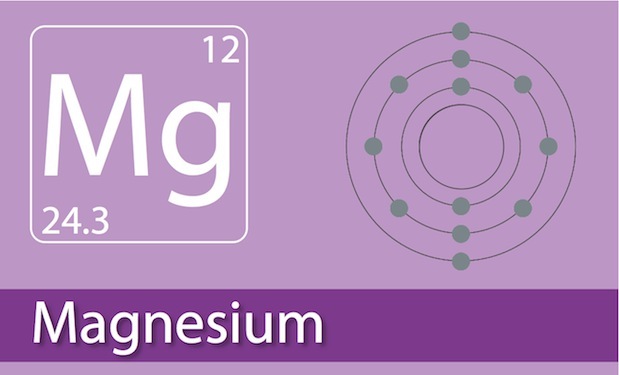 What do you know about the very important Mineral Magnesium? 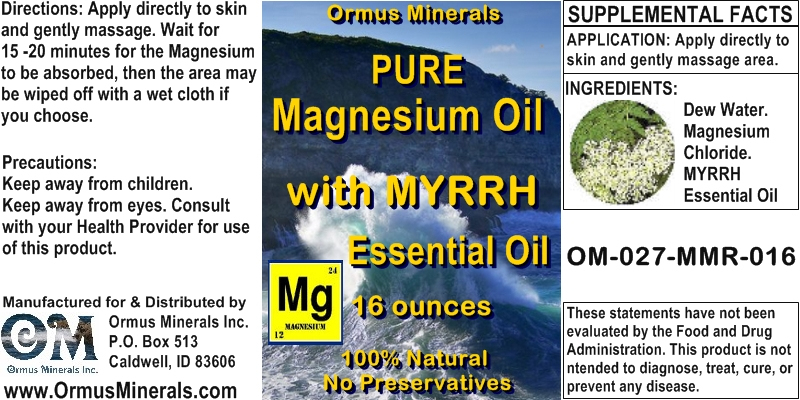 The main difference in Ormus Minerals Magnesium Oil and Pure Magnesium is that the Ormus Minerals Magnesium Oil has all the know minerals (84) and all the known Ormus Minerals (12) in it to bring health and healing when you apply it. 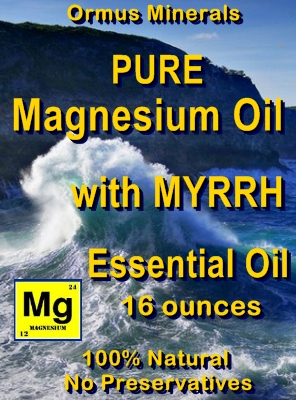 Where the Pure Magnesium Oil has 12 minerals with the main mineral being Magnesium. 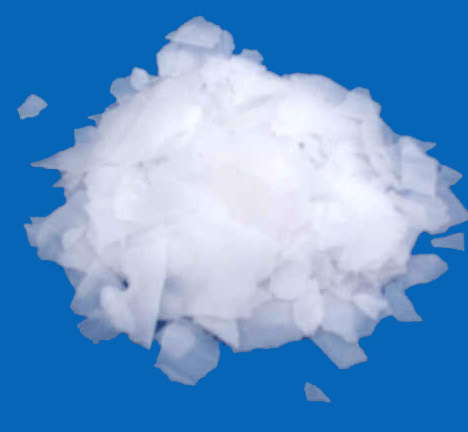 What minerals are in Pure Magnesium Oil and Ormus Minerals Magnesium Oil? Dr. Vergini and others have confirmed these earlier results and have added more diseases to the successful uses. tetanus In all these cases magnesium chloride had been used and gave much better results than other magnesium compounds.